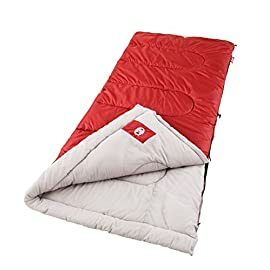 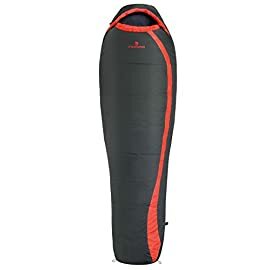 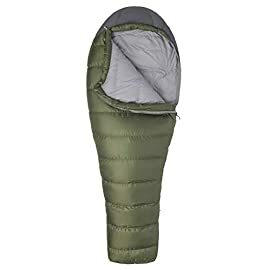 Summer might bring mild weather, but it also brings crowded trails, so use frigid winter temps to your advantage and head to the mountains with your Marmot Never Summer 0 Degree Down Sleeping Bag once the temperatures drop. 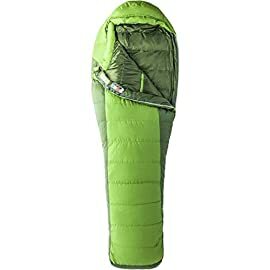 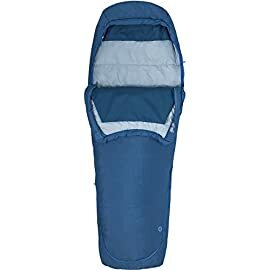 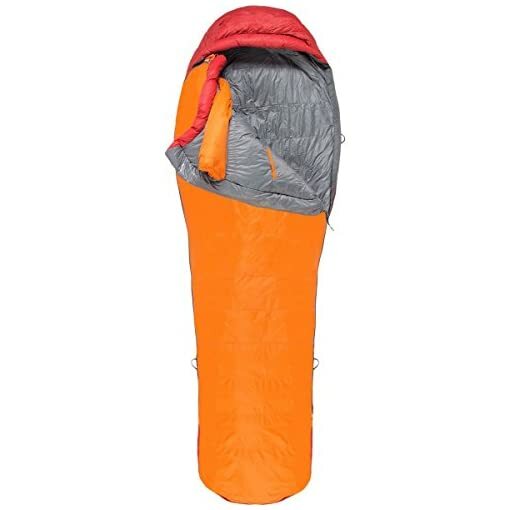 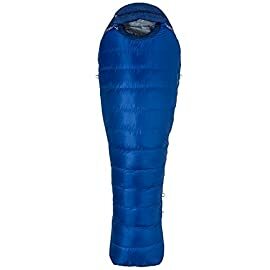 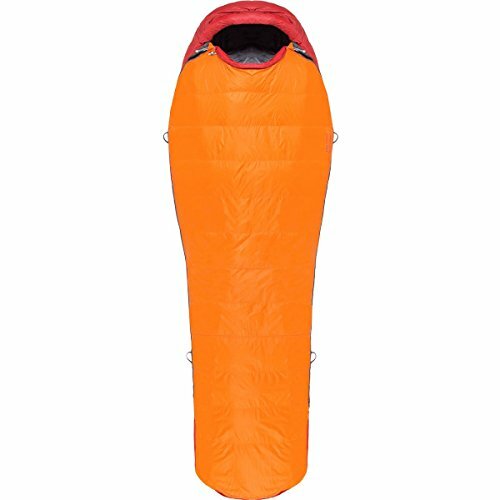 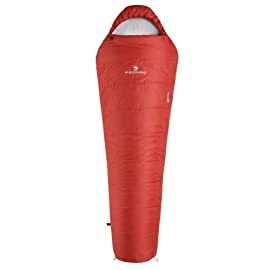 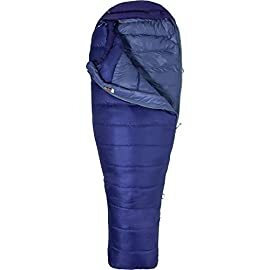 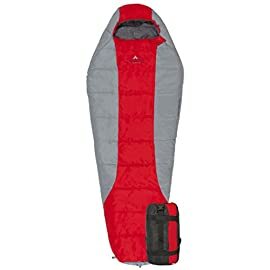 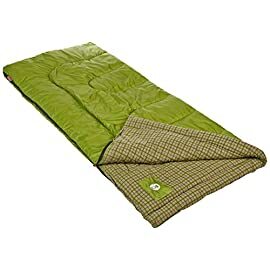 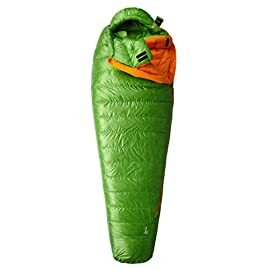 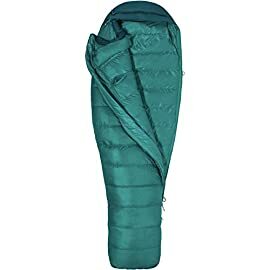 Stuffed full of Marmot’s water-resistant Down Defender 650-fill down, the Never Summer is rated to keep you warm when temperatures drop to single digits, and its ripstop fabric has been treated with a DWR coating for a bit more protection from light snow flurries and condensation that might accumulate along the walls of your tent. 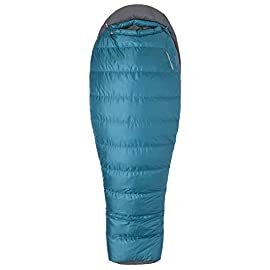 The Never Summer bag has a basic mummy shape with an anatomic footbox to give your feet some extra room to roam, a Nautilus hood that cinches down tightly around your noggin, and a full-length zipper that’s backed by a snag-free insulated draft tube to help prevent heat loss through the zipper. 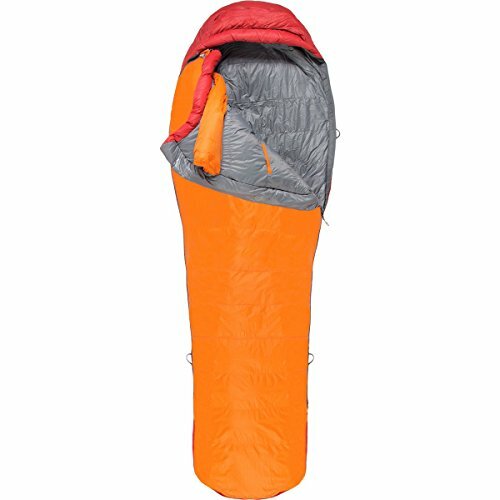 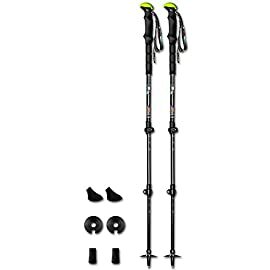 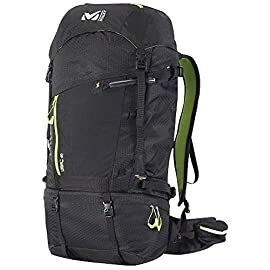 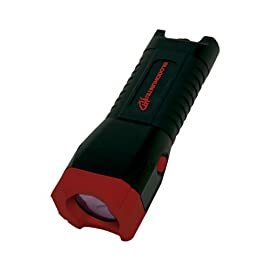 There are also internal stash pockets the make it easy to keep your headlamp and a small midnight snack where you can reach them.